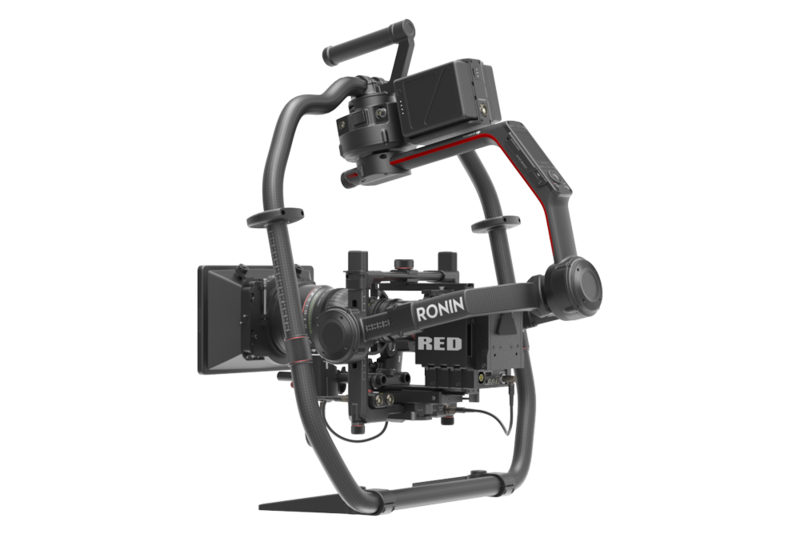 Please contact our in house crew to discuss your upcoming production. 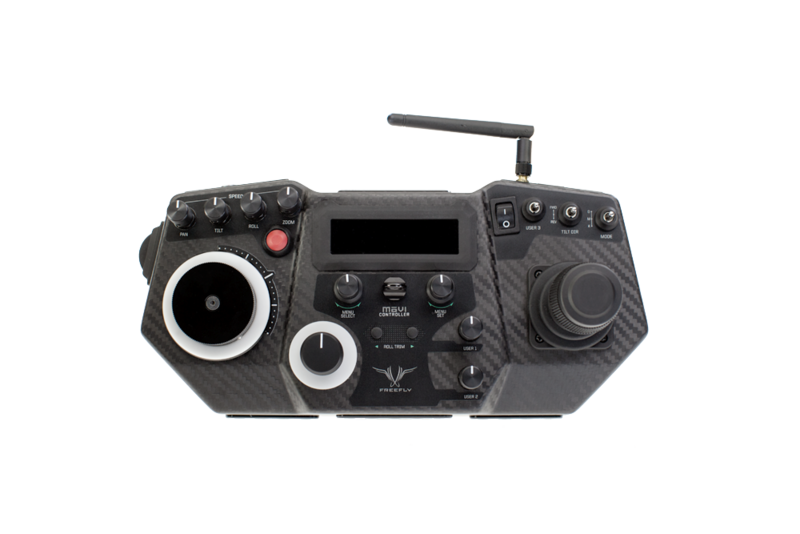 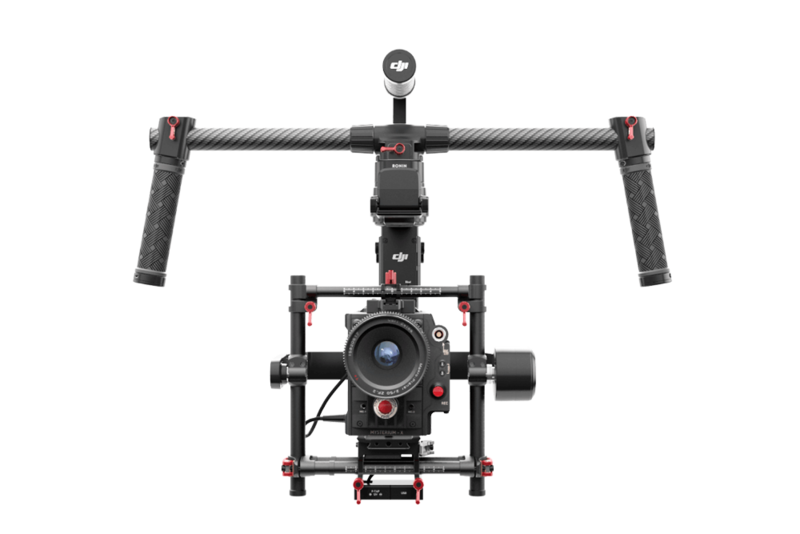 We can advise you on configuration options and accessories that may be useful for your Gimbal shooting. 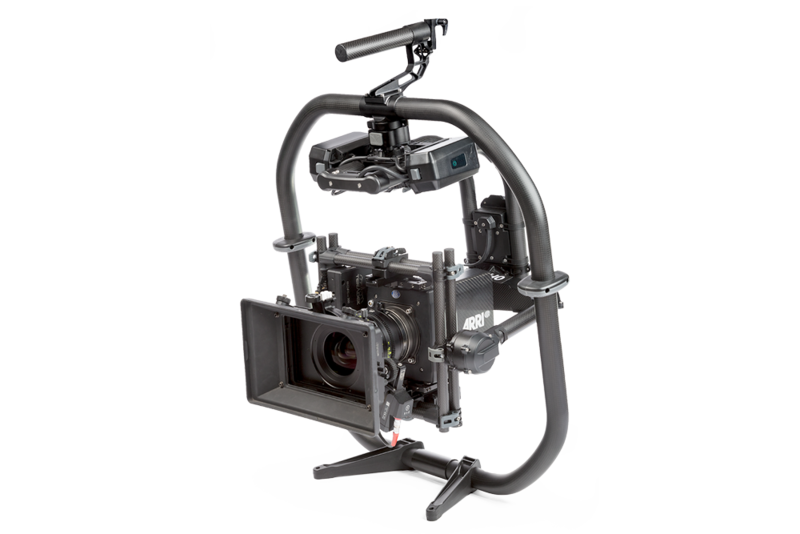 Alternatively if you are looking for experienced Gimbal Operators and Technicians look no further. 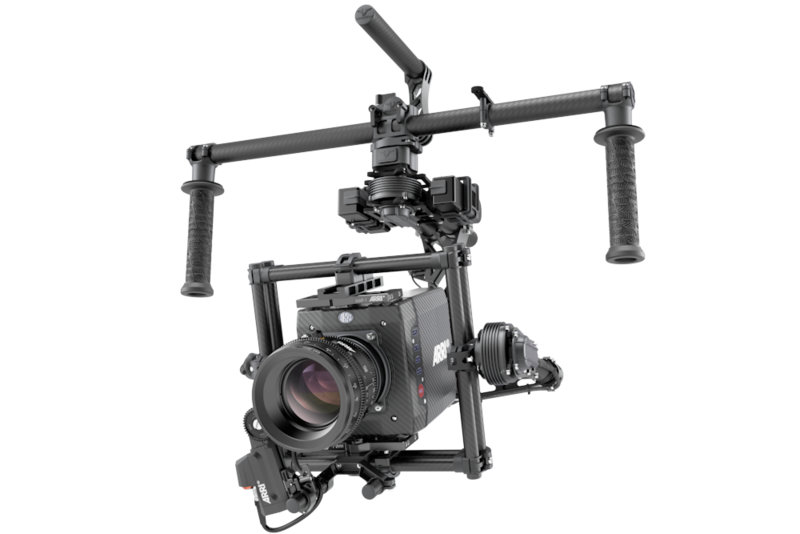 We have all Gimbals you may need to any shooting, no matter if it’s handled, crane mounted or connected to a Flowcine Black Arm. 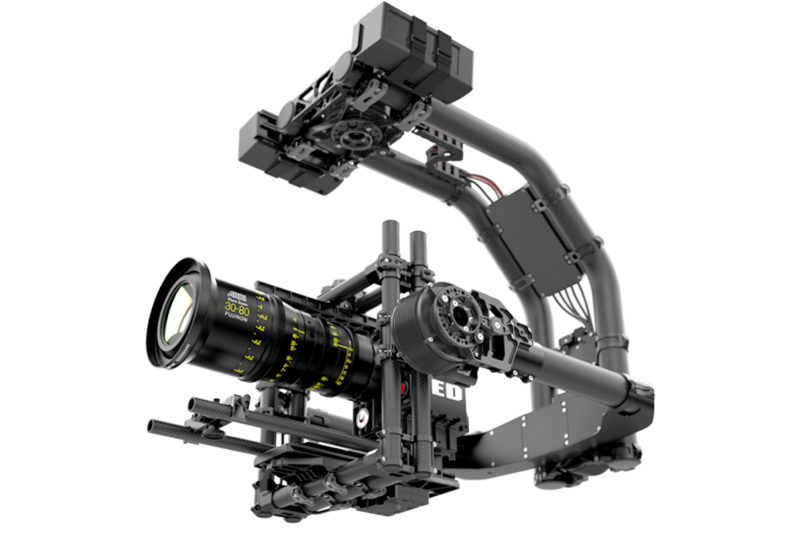 We provide all de accesories & equipments to be able to shoot the most spectaculars images you need.